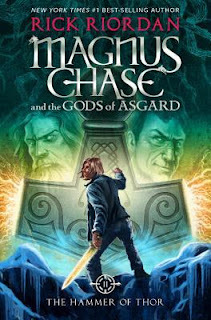 Review for The Sword of Summer (Magnus Chase and the Gods of Asgard, #1) by Rick Riordan here. "At this point, most people would have thrown themselves down on the ground and given up hope. And by most people, I mean me." After retrieving the Sword of Summer and defeating Fenris Wolf, Magnus Chase is back at Hotel Valhalla training alongside his friends on floor nineteen. Everything has been quite normal until a very nervous goat said that a certain object belonging to Thor is still missing. And when the giants noticed that Thor is defenseless, they will soon attack Midgard and endanger the lives of many people. And so once again, Magnus and his friends have to travel across the Nine Worlds in search of Thor's legendary weapon. "Just like the good old days: marching together into the unknown, searching for missing magical weapons and risking painful death. I’d missed my buddies!" This book was so much fun to read! I think more so than the first one, because now I'm quite familiar with the world and I can easily enjoy the storyline without having to struggle with the Norse mythology terms. Whenever I had free time, I'm always eager to pick this book up and continue on with the adventure of Magnus and his friends. Still loving the humor in this book, as always, and I think the pacing of the story is really well done. 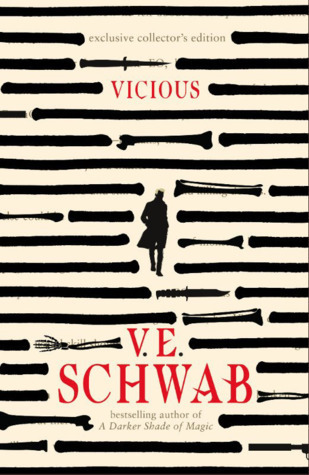 It's absolutely a page-turner that kept me on the edge of my seat! 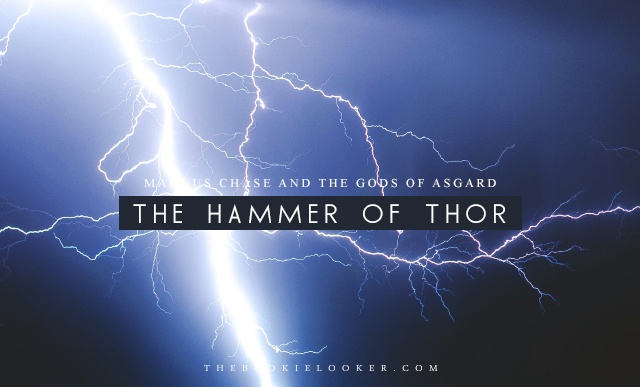 Just like the previous book, The Hammer of Thor is also narrated by the main character, Magnus Chase as he traveled through the Nine Worlds to accomplish his quest. This time around, Magnus and his friends are in search of Thor's mighty weapon, Mjölnir, that went missing since the first book. I'm loving the character development that occured in this book and also a new character that's introduced in this one. Just like I mentioned in my review for The Sword of Summer, I'm eager to know Hearth's past that made him bitter. We definitely got that in this book as Magnus accompanied Hearth to go back to his hometown, Alfheim—the home of the light elves. In Alfheim, we are introduced to Hearth's father, Mr. Alderman, a wicked man who collects rare and valuable artifacts. The way he treated Hearth and his housestaff, Inge, is really sickening. We will probably meet him again in the next book but hopefully by then he regained his consciousness. 🙏 On a lighter note, Inge has a crush on Hearth—which is like the cutest thing ever 💖. "Mjolnir is always getting misplaced. I swear, Thor needs to have that hammer duct-taped to his face." "The thing about gods is, you can’t really slap them when they’re acting stupid.They’ll just slap you back and kill you." 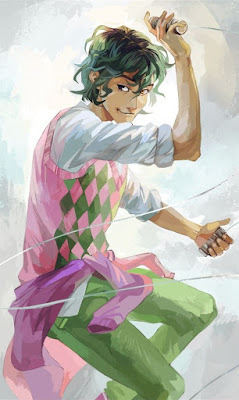 Another new character introduced in this book is a new einherji, Alex Fierro—a shape-shifting child of Loki. Aside from that, Alex is also gender-fluid, which made me confused because I never heard about that before, but thankfully so is Magnus 😂. Alex is a fierce and strong character who appears to be quite mysterious at first, because I don't know which side she's in (I'm calling her a 'she' because she's a female most of the time). Although she's a new character in this series, Alex actually played quite a huge role in this book. Her shape-shifting ability proves to be extremely convenient. Her relationship with Sam—her half-sister who's also a child of Loki—is really sweet, and Alex's relationship with Magnus always brings a smile to my face 😄. As for the bad guys, Loki—the god of mischief and artifice, definitely proved himself a brilliant villain in this book. Uncle Randolph is also making another appearance in this book and Loki have him wrapped around his finger, which is really sad because Randolph just wants to have his family back. I can say that Loki is a brilliant villain because I didn't expect the outcome of his plan at the end! He meticulously planned everything and in the end Loki got what he wanted (hopefully I'm not spoiling too much). Now that Loki is a lot more dangerous than he was before, and I'm looking forward to what he's going to do in the third and final book. "The older you are, the harder it is to accept that the world might not be the way you thought it was." "One thing I’d learned from being a son of Frey—I couldn’t always fight my friends’ battles. The best I could do was be there to heal their injuries." Like I said earlier, I had so much fun reading this book! It was action-packed, intense, and an all-round thrilling adventure. So many things unfolded in this book and I can't wait what more crazy obstacles Magnus and his friends have to experience to stop Loki. The best part of this book is at the end, when Annabeth met up with Magnus and said that it's time for him to meet Percy! When I read this part I literally squealed with excitement because I LOVE PERCY 💖. Even though I know he's only going to show up briefly as a cameo (not as an additional character), I'm still excited nonetheless. 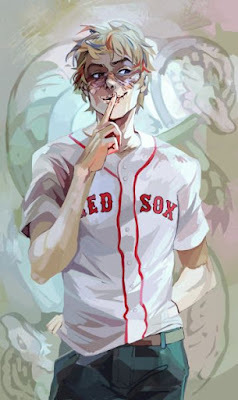 I've missed him so much since I last finished The Heroes of Olympus series. Anyways, I'm halfway through with the third book as I'm writing this review. I'm really curious to see how this series is going to end! 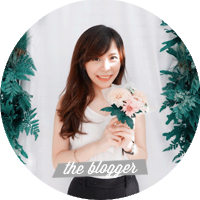 I recently saw your blog, It was very attractive to me and a very powerful concept. Thank you for your sharing. I want more updates from your blog.